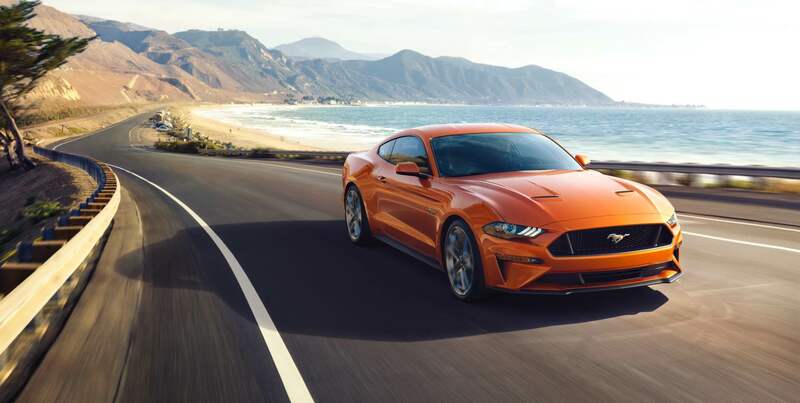 The American automobile manufacturer Ford unveiled the 2018 Ford Mustang back in January this year. 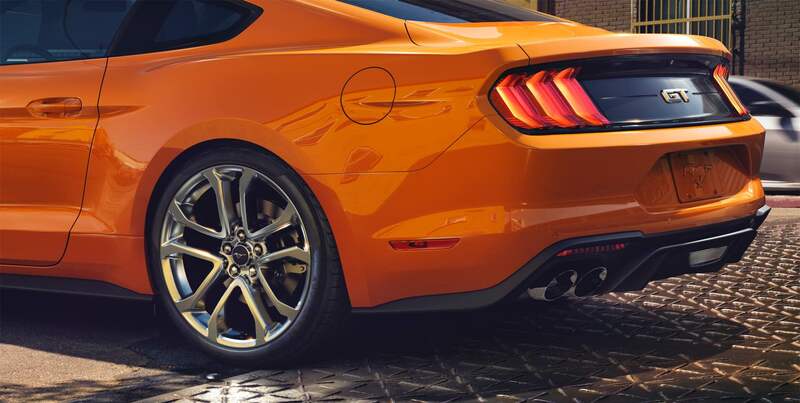 It is said that the new Mustang design is inspired by the famous movie series Star Wars villain Darth Vader, particularly his helmet and mask. However, the interpretation may not work for some and some may find it true. 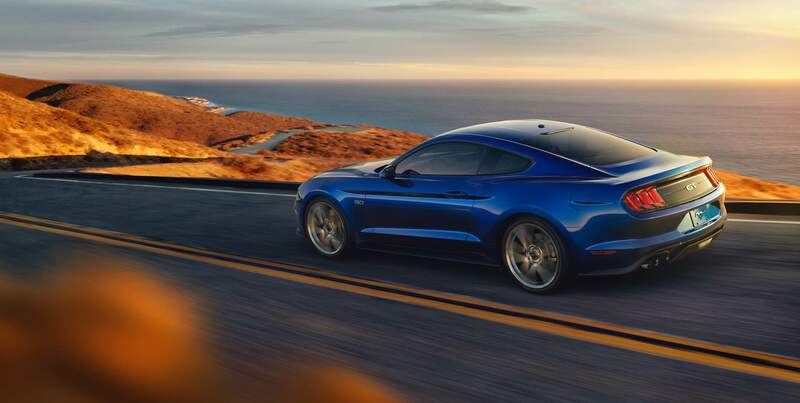 However, the new facelifted Mustang is more aggressive and deep. 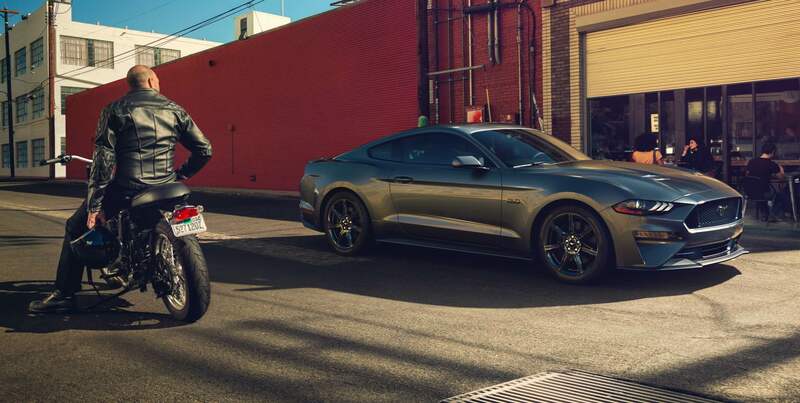 As per official company brochure , a few of the standard features aboard the 2018 Ford Mustang on the 2.3-litre EcoBoost model and the 5.0-litre variants are a remote start, SYNC 3 infotainment system, tyre pressure monitoring system, rear-view camera, and a post crash SOS feature. Optional features include a full digital 12-inch gauge cluster, lane keeping assist, MagneRide dampers, 10-speed automatic gearbox, voice activated navigation, and a Shaker Pro audio system. The interior colour finish can be chosen with a host of options such as Ceramic, Tan, Showstopper Red, Midnight Blue, or Ebony. The exterior can be finished from a choice of 11 different shades. Ford has reworked on interior space too, increasing the front legroom by 0.6-inches and reducing the rear legroom by 1.6-inches. Pricing has not been revealed yet. Mercedes Benz, counted among the one of the leading luxury automobiles manufacturer and a multinational division of the German manufacturer Daimler AG has launched it’s new class of luxury cars in the Indian market. Mercedes Benz introduces the much hyped new E-class sedans in the country. 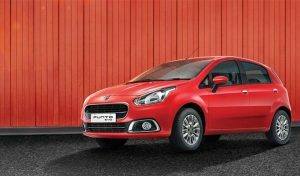 Counted among the leading automobile manufacturers worldwide, Tata Motors, are into action these days. At an event given name as Horizon Next company has gone ahead and launched a new version of the world most cheapest car named as Tata Nano . This new version receives few cosmetic changes as compare to the existing one. BMW India, a fully owned subsidiary of BMW Corporation, one of the leading luxury car manufacturer worldwide has launched the diesel variant of it’s Mini cooper Countryman in the Indian market. Company has showcase it’s two new variants named, ” Cooper D Countryman and Cooper D Countryman High” at price tags of Rs. 25.6 lakh and Rs. 28.9 lakh respectively.